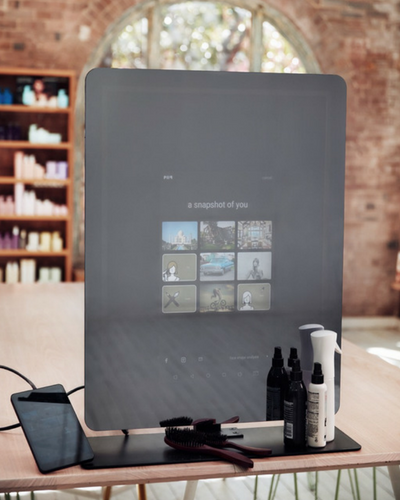 We’re excited to announce that we’ve integrated with piiq – a total game-changer for the salon industry! 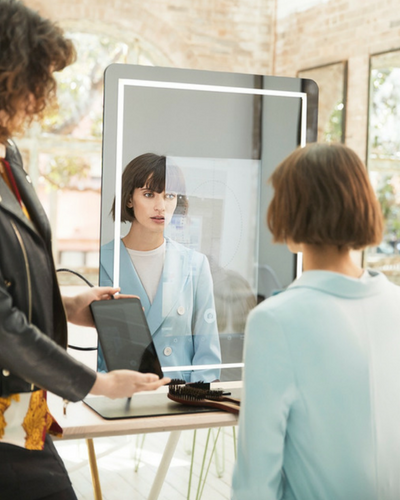 Uses an integrated camera, beauty lighting, face shape recognition and embedded client consultation software to match your clients to celebrities and provide a highly engaging consultation experience. Captures a 360 degree image of the finished look to show and record your clients progress. Increases social media reach by encouraging clients to share their piiq experience. 97% of hairdressers say they complete a consultation for each of their clients. However only 7% of clients think they’ve received a consultation. Piiq has been developed to close that gap and help improve client consultations. Why has Kitomba integrated with piiq? Kitomba and piiq are fully integrated to help stylists effectively and consistently perform client consultations with minimal effort. With access to Kitomba, piiq can leverage existing client appointment details and display them on the stylists tablet. It can also see what retail products are in stock and their prices to help clients choose the products they want to take home. Do you want to be the first to showcase piiq in your salon? 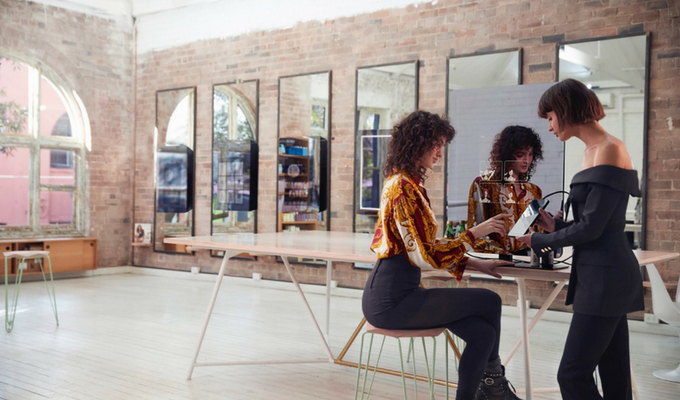 piiq PRIME is looking for 100 Australian salons to be part of the global showcase of this exciting new in-salon experience. Acknowledgement in a national consumer press campaign driving customers to your salon. A listing on the piiqdigital.com salon-finder so consumers seeking the piiq experience can find you. The opportunity to be featured in The Journal magazine. The chance to be featured in local and national consumer press events. An entry into the draw to win an in-salon training session with four time Australian Session Stylist of the Year Richard Kavanagh. A piiq PRIME window sticker to promote your piiq consultation experience. New Zealand salons will also soon have the opportunity to become a piiq PRIME salon, so keep an eye out for the announcement. To apply for your chance to become a piiq PRIME salon register online now. Check out this video to hear Richard Kavanagh, Co-Founder and Co-CEO of piiq, discuss the importance of client consultations and how piiq can help to improve them. Hi Stephanie, currently it’s only suitable for hair. Thanks! Hi would love to register however the link is expired and the website link provided cant be accessed. could you please help? Hi Kaylene, their website is down at the moment. Please visit it again in a few days when it’s back up and running!